How can you support the City of Plymouth Festival? 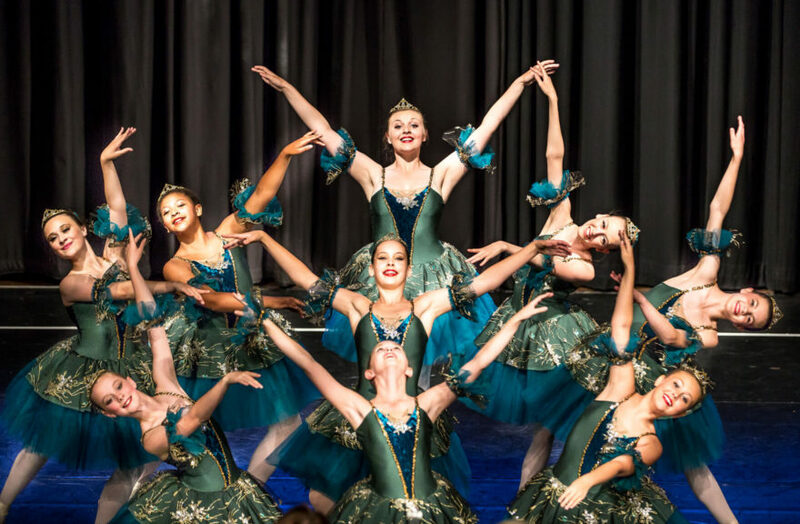 The aim of our Festival is to promote the Arts and encourage the involvement of our community in performance, particularly in music, speech and drama and dance. It must be remembered that the Festival is a charity, run wholly by volunteers. We receive no grants from public bodies. Without the financial support of sponsors, large and small, our Friends, Members and other donors, the Festival would not be able to continue. If you are sympathetic to our aims, enjoy the performing arts and feel passionate about Plymouth Festival there are several ways you could help. You could make a donation. Every donation, whatever the size, is very much appreciated and valued. You could become a Friend. We ask a Friend to donate a minimum of £10. As a Friend you can collect a free programme when visiting any of our three Festivals. You could become a Member. For a fee of £20 you can become a Member of our Festival. As a Member you are entitled to attend general meetings, to vote at these meetings and have a say in ensuring the development and future of the Plymouth Festival. Members can collect a free programme when visiting any of our three Festivals and enjoy watching performances. 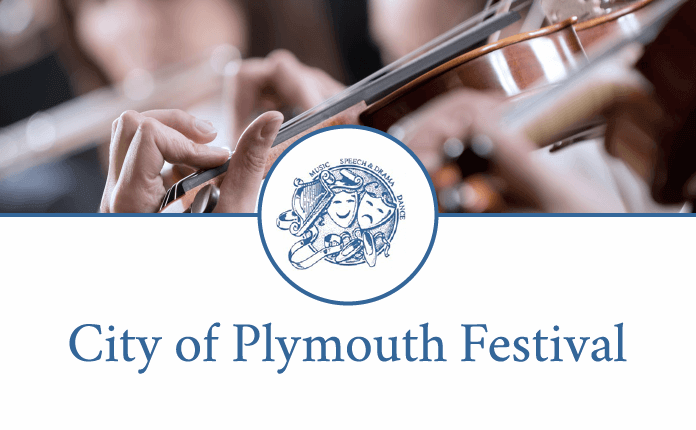 If you are interested in making a donation or becoming either a Friend or a Member please email our general secretary at info@cityofplymouthfestival.co.uk.